The nuclear disaster has contaminated the world's largest ocean in only five years and it's still leaking 300 tons of radioactive waste every day. What was the most dangerous nuclear disaster in world history? Most people would say the Chernobyl nuclear disaster in Ukraine, but they'd be wrong. In 2011, an earthquake, believed to be an aftershock of the 2010 earthquake in Chile, created a tsunami that caused a meltdown at the TEPCO nuclear power plant in Fukushima, Japan. Three nuclear reactors melted down and what happened next was the largest release of radiation into the water in the history of the world. Over the next three months, radioactive chemicals, some in even greater quantities than Chernobyl, leaked into the Pacific Ocean. However, the numbers may actually be much higher as Japanese official estimates have been proven by several scientists to be flawed in recent years. 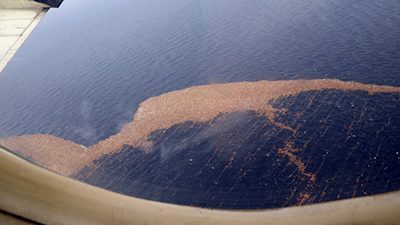 If that weren't bad enough, Fukushima continues to leak an astounding 300 tons of radioactive waste into the Pacific Ocean every day. It will continue do so indefinitely as the source of the leak cannot be sealed as it is inaccessible to both humans and robots due to extremely high temperatures. 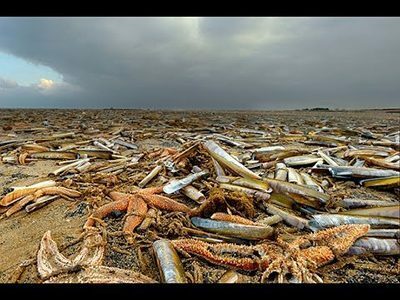 Further south in Oregon, USA, starfish began losing legs and then disintegrating entirely when Fukushima radiation arrived there in 2013. Now, they are dying in record amounts, putting the entire oceanic ecosystem in that area at risk. 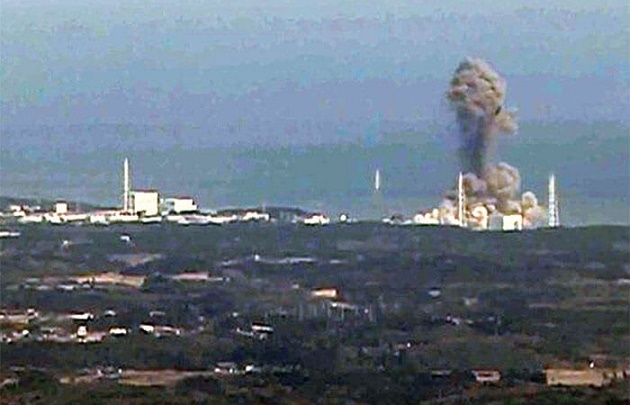 However, government officials say Fukushima is not to blame even though radiation in Oregon tuna tripled after Fukushima. In 2014, radiation on California beaches increased by 500 percent. In response, government officials said that the radiation was coming from a mysterious “unknown” source and was nothing to worry about. However, Fukushima is having a bigger impact than just the West coast of North America. Scientists are now saying that the Pacific Ocean is already radioactive and is currently at least 5-10 times more radioactive than when the US government dropped numerous nuclear bombs in the Pacific during and after World War II. 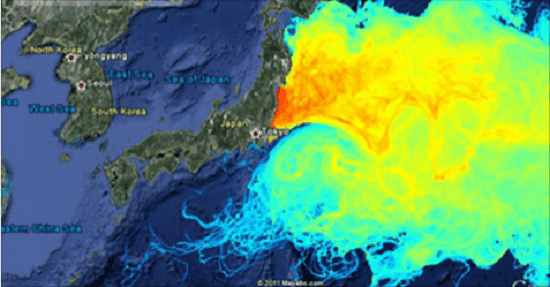 If we don't start talking about Fukushima soon, we could all be in for a very unpleasant surprise.